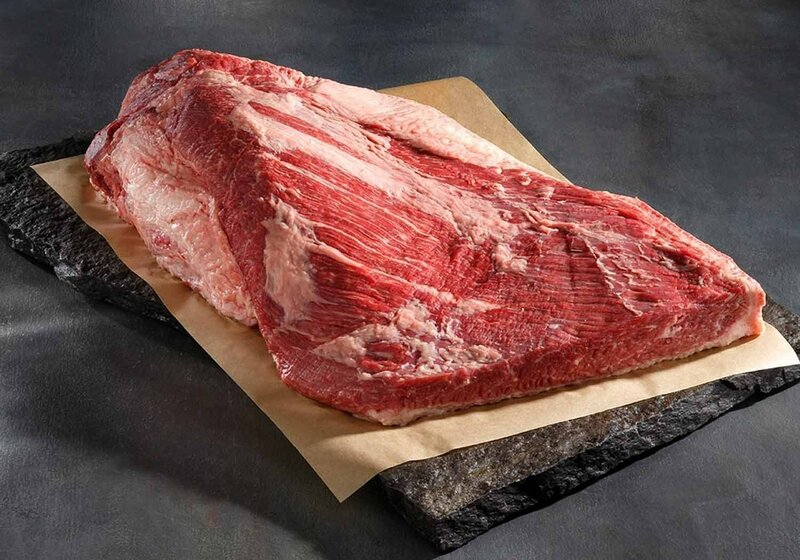 Gold Grade Wagyu Brisket 12-14lb. Gold Grade Wagyu Brisket 12-14lb.. Wagyu American Kobe Gold Grade briskets. Exceptionally rich with the highest level of marbling available.